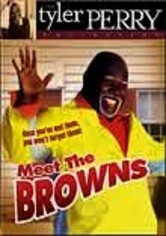 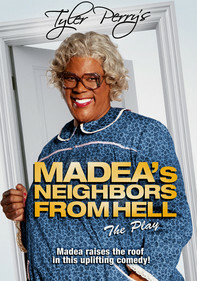 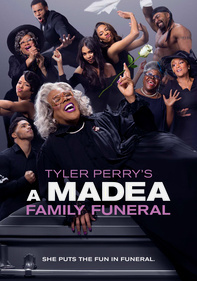 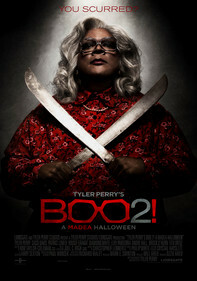 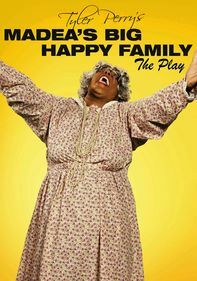 Madea adds some "Hallelujer!" 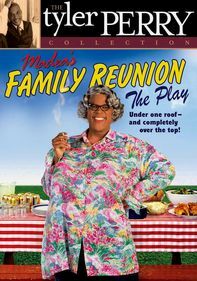 to the holidays in this family comedy that finds her helping a high-class brood in Cape Cod at Christmastime. 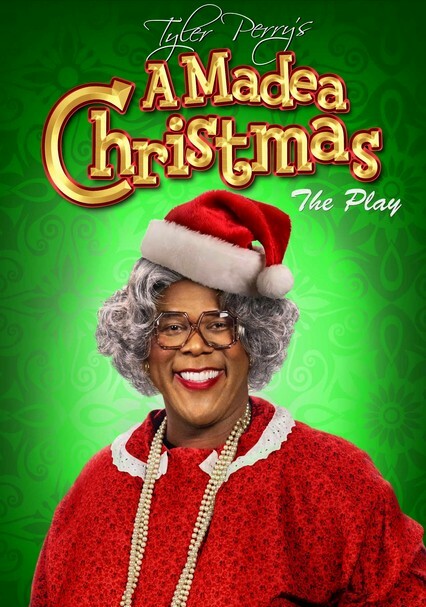 Can Madea pull off a Christmas miracle and get everyone to truly appreciate all they have?